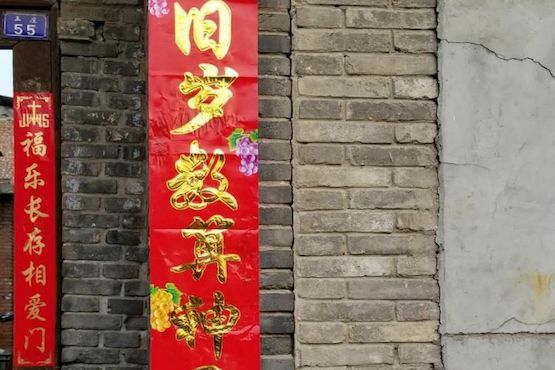 Christians in China's central Henan province have been banned from displaying religious couplets over Chinese New Year. Government officials visited villages and towns to deliver notices ordering people not to follow a practice that has become a tradition during the festival. Local Catholics are concerned that a new round of religious oppression is aimed at the province. With black or golden characters written on red paper, couplets are composed of a pair of poetry lines vertically posted on both sides of the front door of homes and a four-character horizontal scroll fixed above the door. They express people's delight in the festival and their hopes for a better life in the coming year. 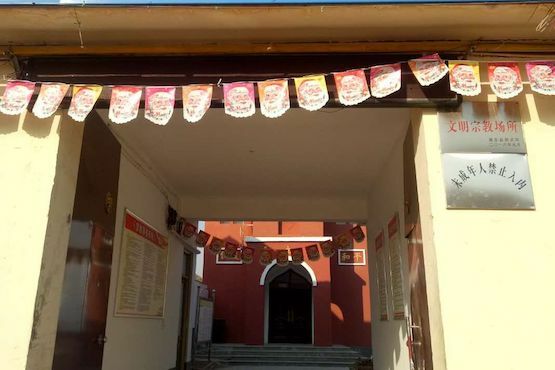 Father Peter told ucanews.com that he saw village cadres prohibiting Catholics from displaying couplets in Xuliang Town in Bo'ai County of Henan. "The village cadres were yelling on the streets as they delivered circulars to every Catholic family," he said. "I asked one of them, 'When was Article 36 of the Chinese Constitution rewritten to restrict religious freedom?' He just turned and walked away." The priest, who serves in the region, said: "The situation is tenser this year and religious policy has been tightened too." His relatives who work in the municipal government told him that circulars had been distributed in several towns. Father Peter said the few Catholics in the region are scattered across communities, so their influence is weak and they have no way of opposing the ban. "Believers also worry that they will be subject to revenge if couplets are posted," he said. Protestant churches in the province also received the order. Father John of Puyang Diocese told ucanews.com that Catholics in his area only received verbal orders not to display couplets. A Catholic named Thomas from the province said the cadres violated the constitution that protected religious freedom. He is worried that this year may be the province's turn to face a religious clampdown because other areas had already faced different religious issues. 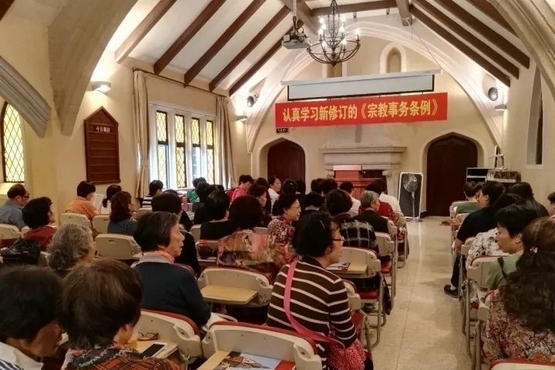 A source in Luoyang Diocese of Henan province told ucanews.com that small gatherings at unregistered religious venues, especially Protestant churches, have been prohibited. A priest who asked to remain anonymous said a small church in Gao Mao village of San Meng Gorge "was disqualified after authorities visited and raised lots of safety problems." He believed safety problems were only an excuse because the church had not registered for religious activities with the government. The priest said government officials visited many places before Chinese New Year "asking priests to present registration cards, otherwise those without the cards will not be able to hold any religious rites in future." He believes Henan province is the next target of the government because it has Protestant, Buddhist, Catholic, Muslim and Taoist followers. Father John of Anyang Diocese of Henan told ucanews.com that the diocese has been informed "no study classes for Catholics are allowed and especially those for minors should absolutely be prohibited." Also, all Communist Party members, public servants, teachers and students are prohibited from entering churches. 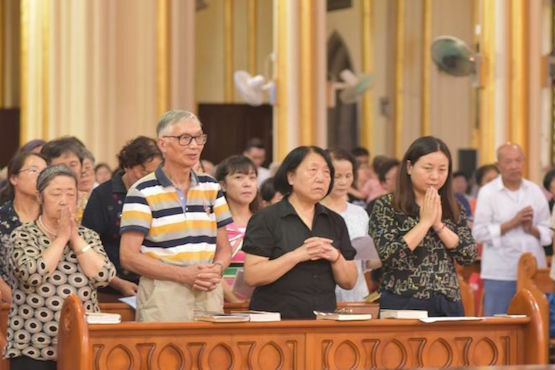 Father John said Protestant churches in Henan seemed the main target because the government fears the increase in baptisms. "Catholic churches are victimized indirectly," he added.